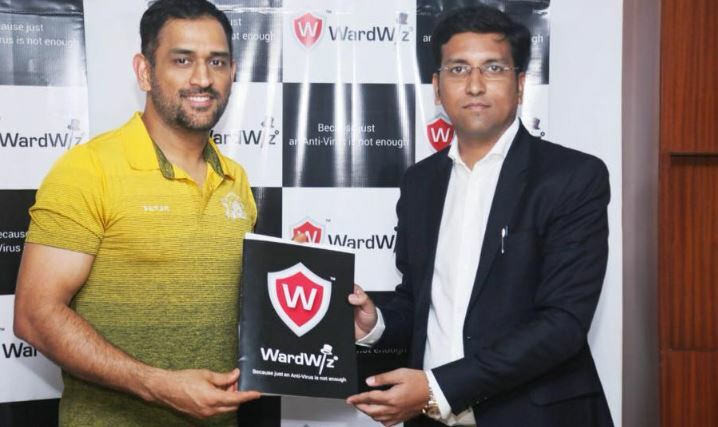 Swashbuckling former India skipper MS Dhoni signed a huge ₹15 crore brand endorsement deal with German cybersecurity company, WardWiz for a period of 3 years. Sports management company Aarka Sports swung the deal for Dhoni. Despite his retirement from Test cricket, Dhoni’s brand value hasn’t witnessed any dip as he continue to get such opulent offers from time to time. Before WardWiz, he had signed a similar 3-year deal with Pune-based Indigo Paints for an undisclosed amount and had picked up a 25% stake in sports tech startup Run Adam for being a mentor and brand ambassador for the company. WardWiz provides security to the personal computers and mobiles and currently, they are trying to establish their market in India. 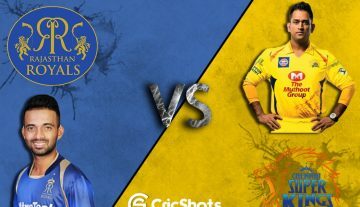 Abhijeet Khot, CEO of WardWiz said that Dhoni is the ideal person to endorse the brand as he has the same missionary zeal. A couple of days ago, Dhon faced another controversy when he was treated as the ‘State Guest’ upon his visit to Himachal Pradesh had not been liked by the opposition.